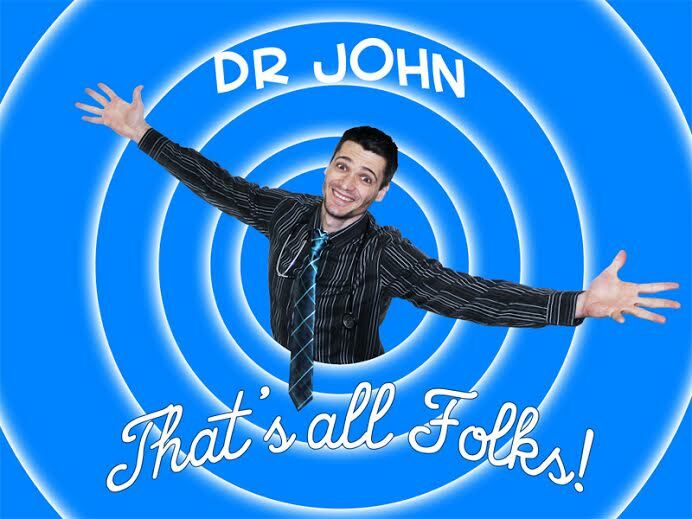 Congratulations Dr. John! Looks like you’ve had a successful year. Thank you for being a wonderful doctor and keeping your patients informed! We love it. Happy New Year!